Last modified on Thursday, October 4 2007. 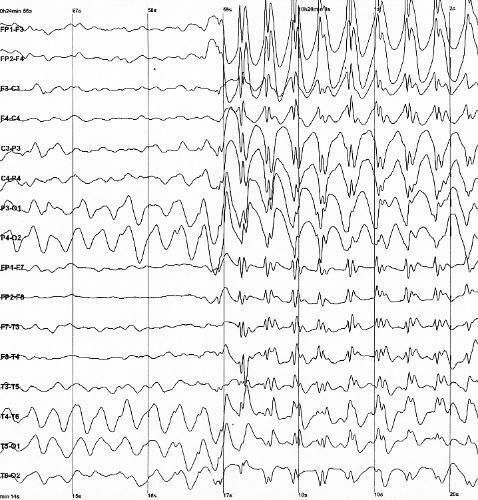 Which seizure types are most frequently seen in this child's epilepsy syndrome? This question was created on October 04, 2007 by jdmiles. This question was last modified on October 04, 2007.